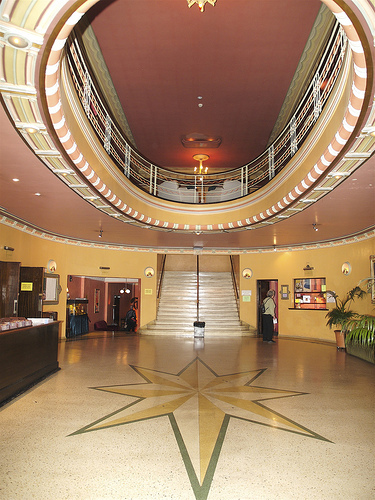 Civic Hall, Ballarat (Summer 2014) | The Art Deco and Modernism Society of Australia Inc. 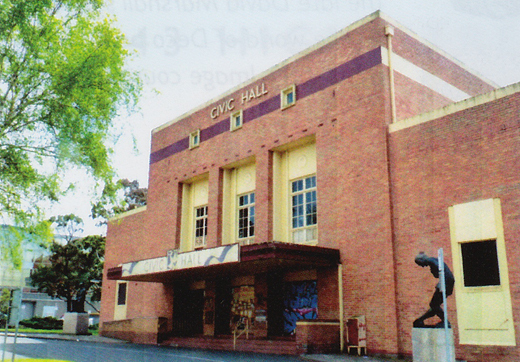 The preservation battle surrounding the Civic Hall in Ballarat continues. 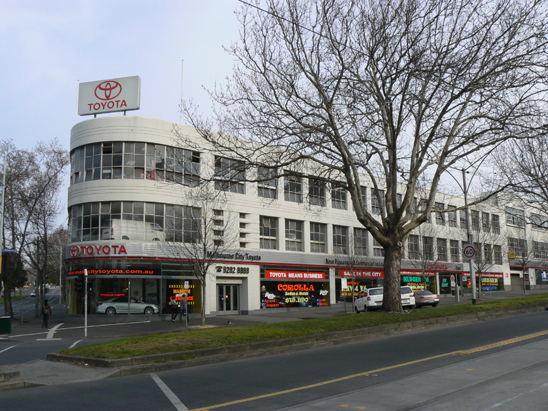 Constructed in 1953 to a design by prominent local architect Les Coburn and Melbourne architect Gordon Murphy, the hall is significant as the first steel-framed and reinforced concrete building constructed in Victoria, outside of Melbourne. 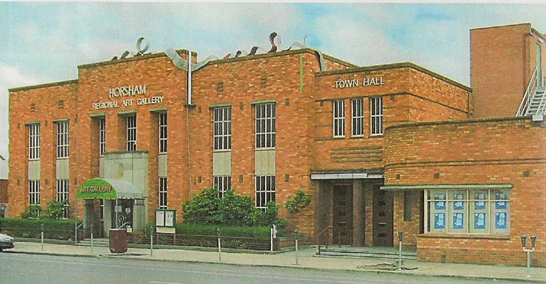 The Ballarat Council has now lodged an application to demolish the building. 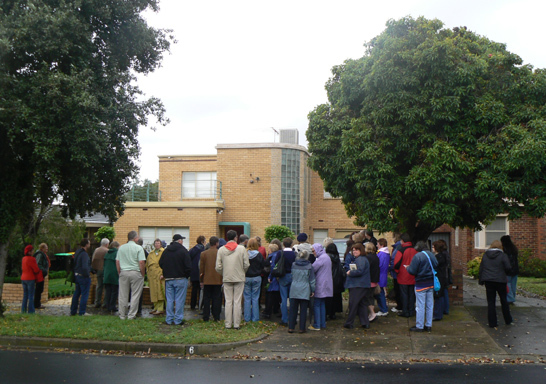 ADMS will be lodging an objection (in conjunction with the Save the Civic Hall group) and it is likely that the matter will end up in the Victorian Civil and Administrative Tribunal (VCAT). This is an important battle for Ballarat which, like other regional centres in Victoria, can ill-afford to lose such a significant building.